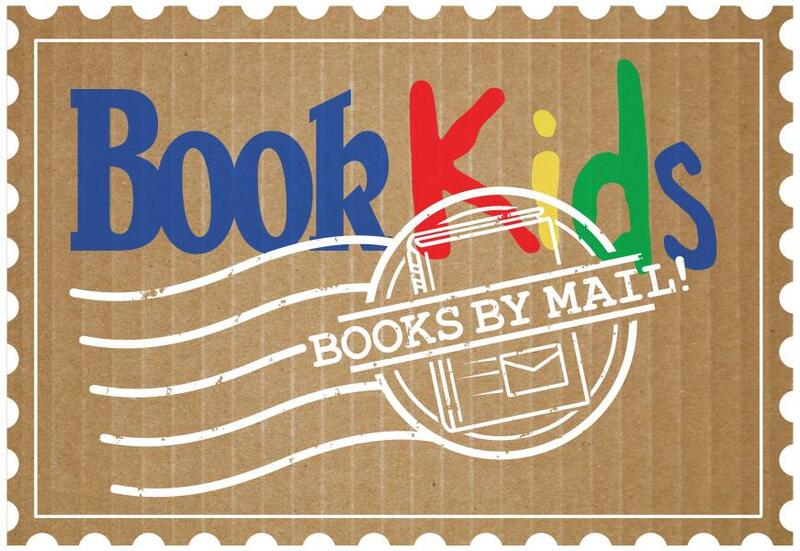 Books by Mail Subscription Service! As avid readers and book collectors, we LOVE signed books here at BookPeople -- there’s just something so special about getting a book that has been physically inked by its author. We’re fortunate enough to meet hundreds of authors a year through our in-store and school event programs, so we designed this program to share some of that magic with you! Enroll a lucky friend or treat yourself to the perfect book lover's gift! We send out six special packages every school year, each pairing signed books we love with a few goofy gifts and treasures inspired by the chosen book, plus an exclusive Q&A with the author! Three new books are chosen every spring and fall, based on the authors visiting our store or school program. We love putting these packages together for you and we hope you love them, too. TO ORDER, ADD THE "SIGNED BOOKS" PACKAGES FROM OUR SELECTIONS BELOW. The Narwhal Box pairs a signed copy of Narwhal: Unicorn by the Sea by Ben Clanton with a cute narwhal plushie! Plus, an exclusive Q&A with the author-illustrator and a print designed by BookPeople Art Director Tomoko Bason. The LOVE Box pairs a signed copy of LOVE by Matt de la Peña and Loren Long with some LOVE WINS! magnets, plus an exclusive Q&A with the author and illustrator! Don't forget about our Modern First Library subscription! Looking to get a gift for new parents? Want books for baby's first year? Sign up to receive a year of diverse board books. CLICK HERE to learn more about our Modern First Library initiative! TO ORDER THIS OPTION, SELECT THE "MODERN FIRST LIBRARY SUBSCRIPTIONS" FROM OUR SELECTION BELOW. Signed books not your thing? You can also subscribe to receive hand-picked books just for your reader. Tell us what you like and we'll pick some books especially for you! Choose between all-new hardcovers or handy paperbacks! TO ORDER, SELECT THE "PERSONALIZED PACKAGES" FROM OUR SELECTION BELOW. And make sure you tell us your reader's age and reading preferences in the notes field of your order.